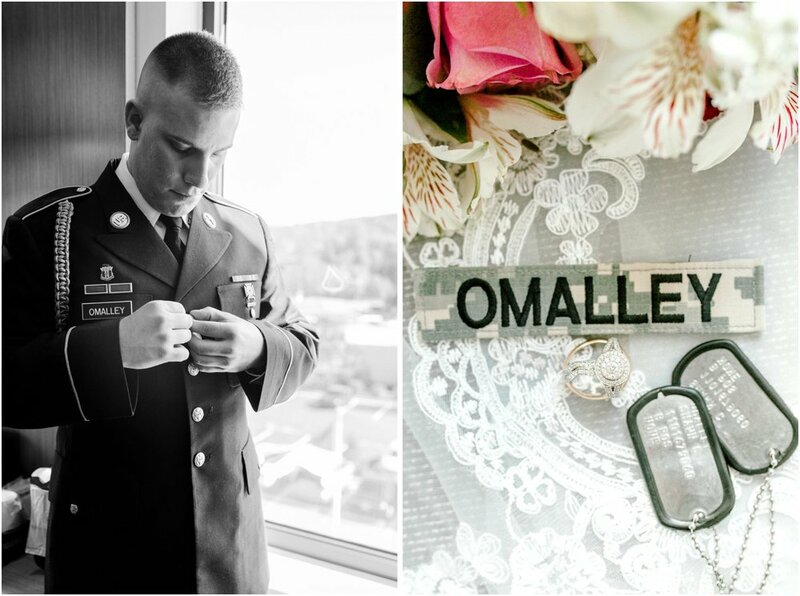 I met these two back in high school, so getting to photograph such an important day for them was very special. 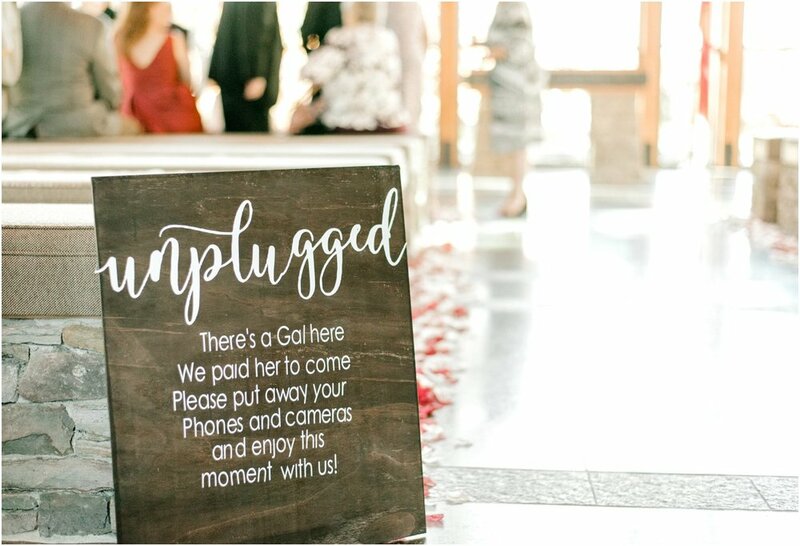 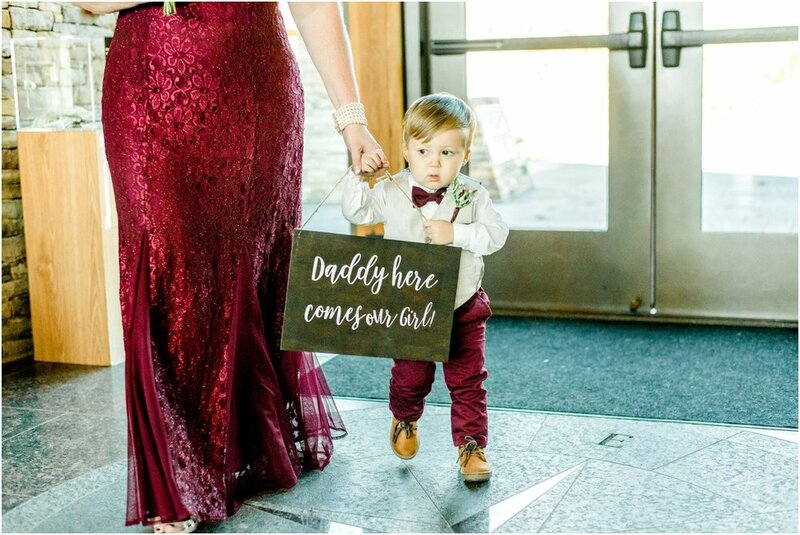 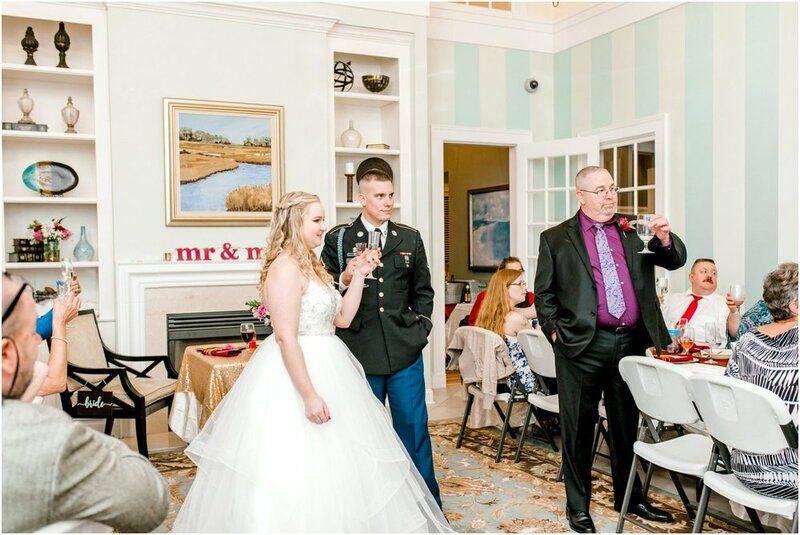 Their day brought together all of the things I love about a wedding – beautiful personalized details, sweet moments, and of course a good party to close out the night (not to mention, really delicious cake)! 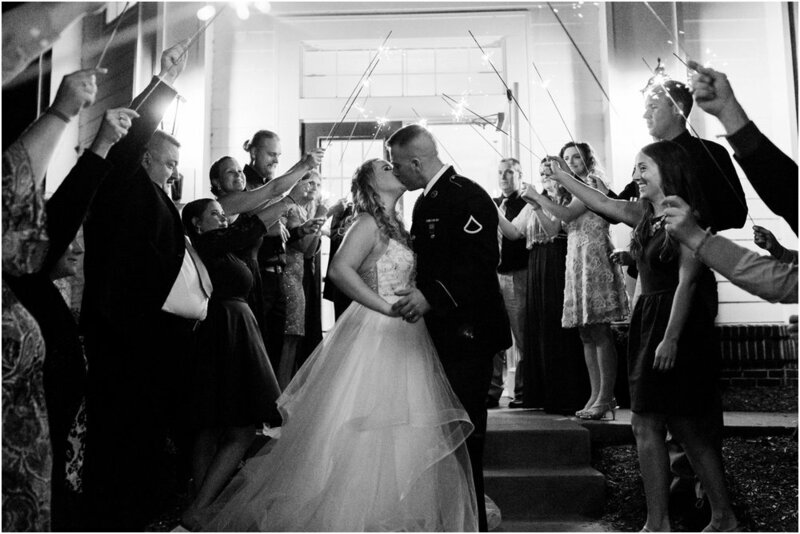 All of their friends and families worked hard to make sure Bree and Shawn’s day was nothing short of perfect. 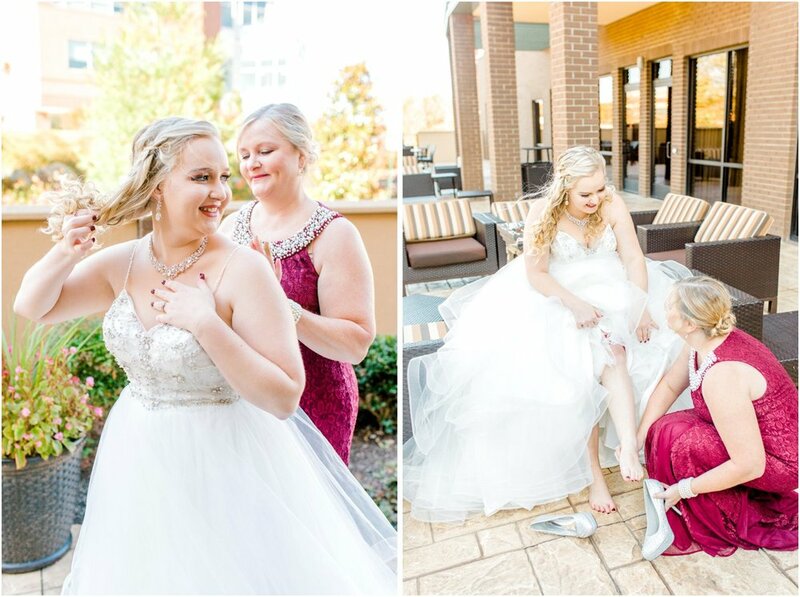 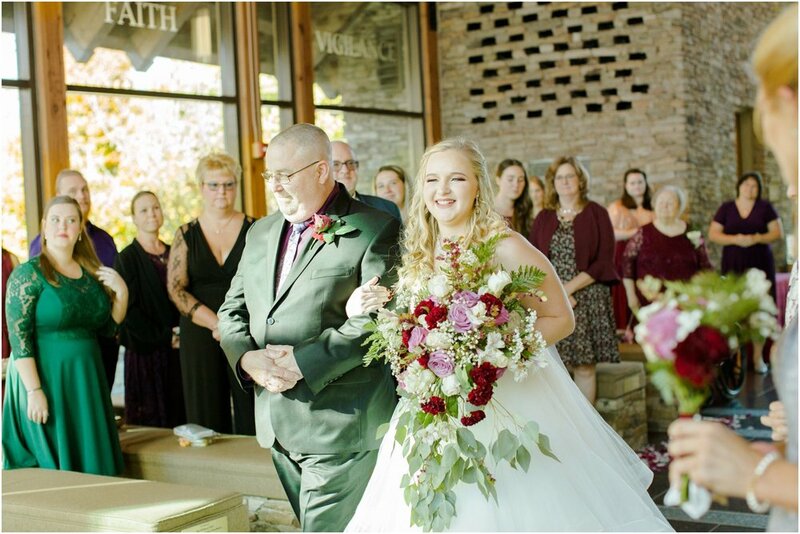 From Bree’s best friends doing her hair and makeup to the gorgeous DIY bouquet, it was so clear that this wedding was a labor of love and that made it even more memorable. 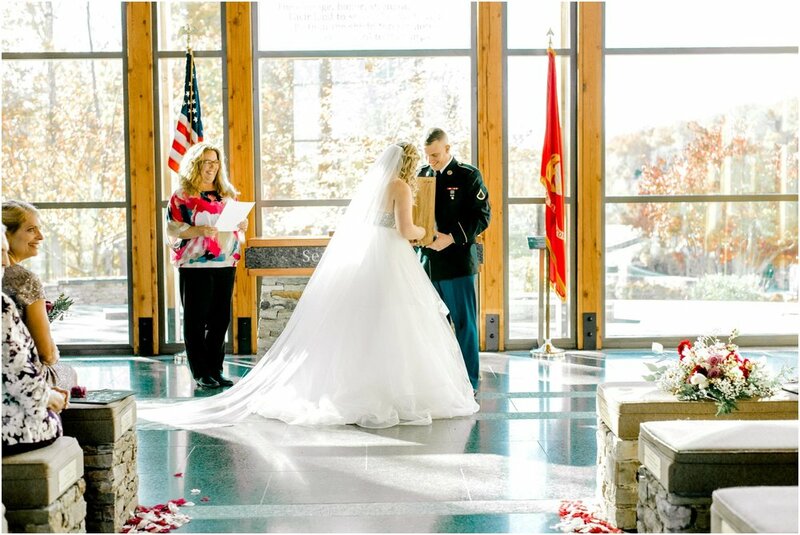 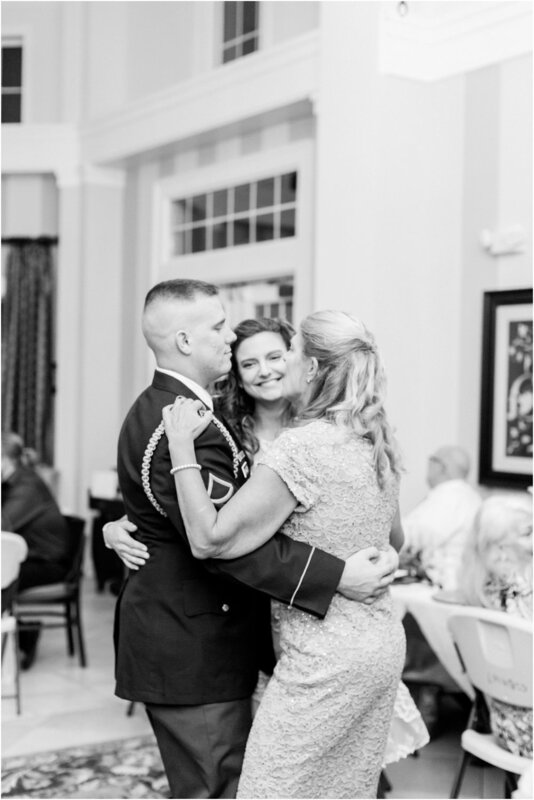 The day started at the beautiful Semper Fidelis chapel for their ceremony and then to an intimate, quaint reception space on Quantico for their celebration. 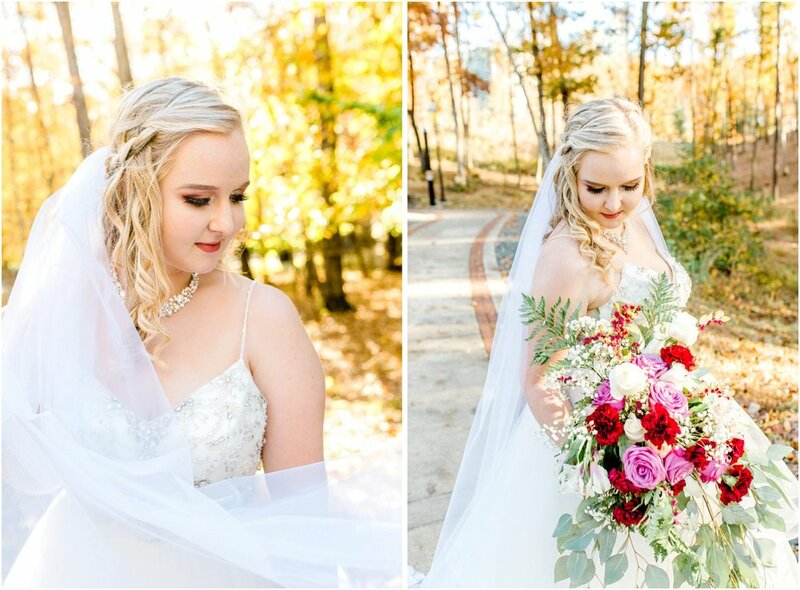 We were lucky enough to get the leaves right when they were at their peak here in our area and it resulted in some beautiful Fall portraits. 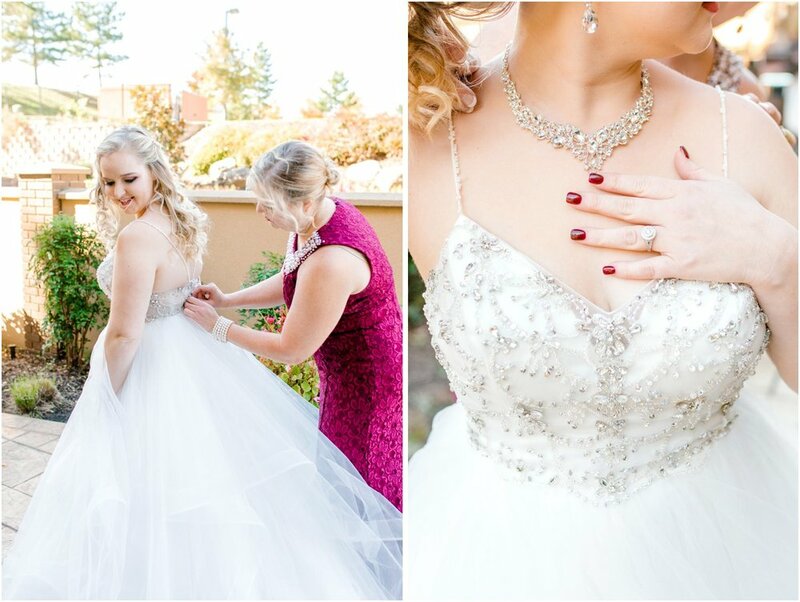 Bree and Shawn, thank you so much for trusting me and having me be a part of your gorgeous wedding day. 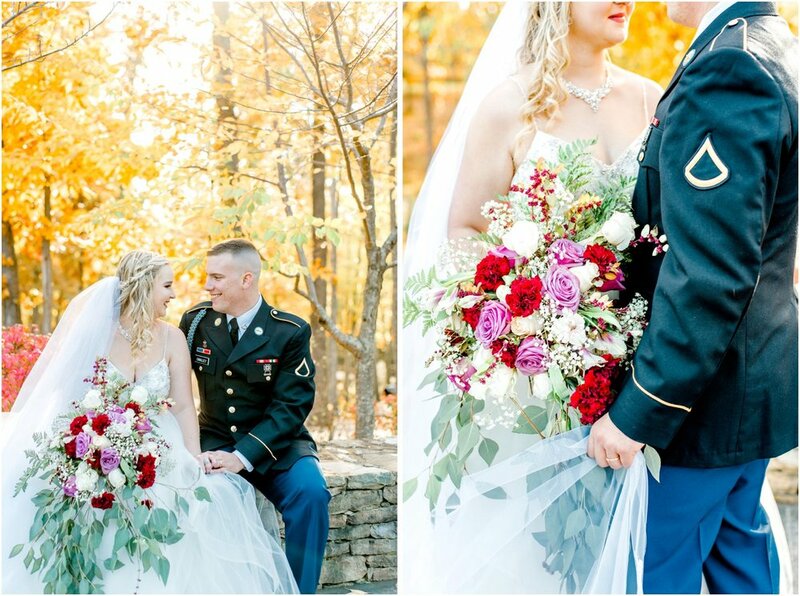 Everything was so beautiful and it was a joy to capture all of the priceless moments. 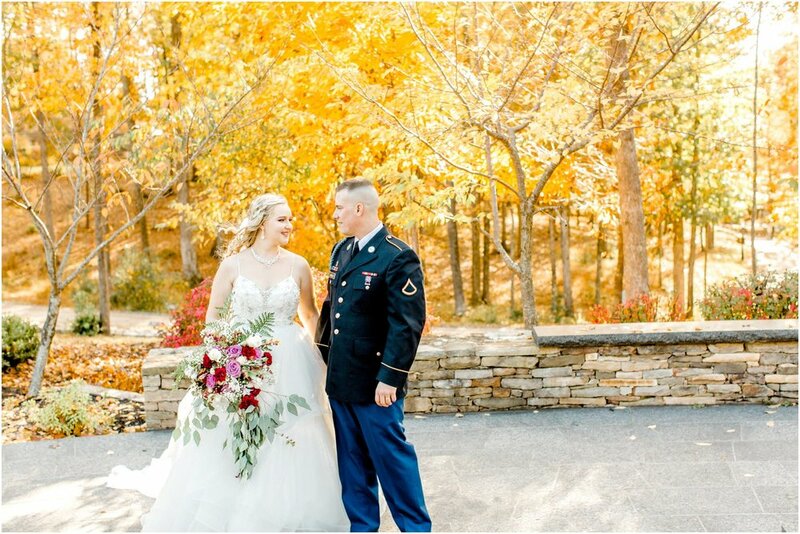 I’m sending you so much love as you begin this new journey together. 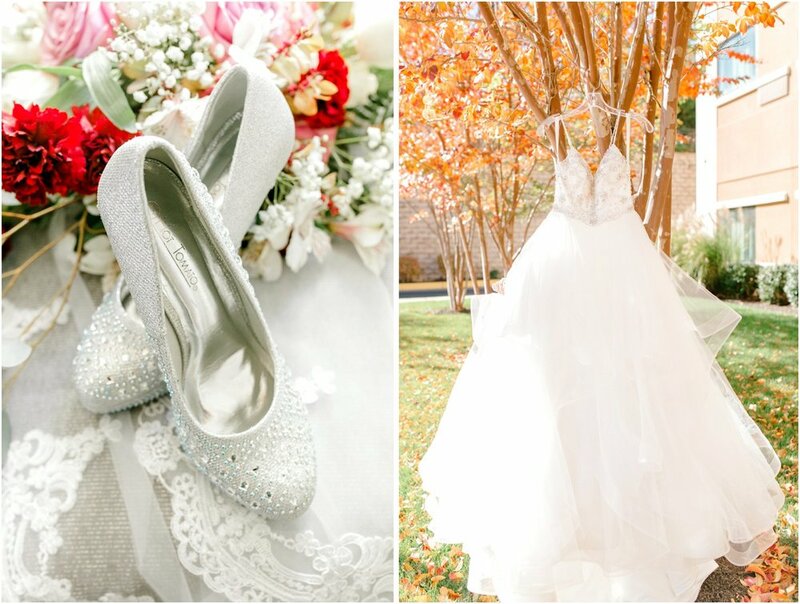 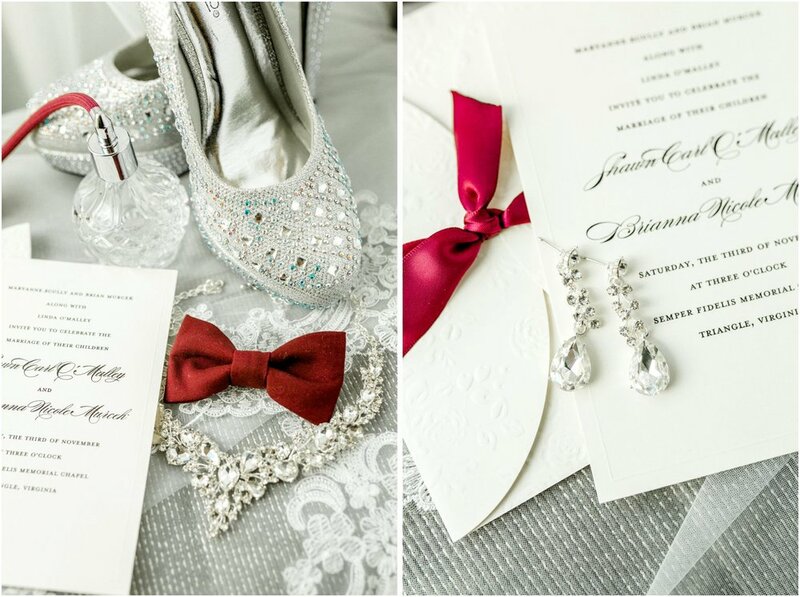 I hope you love your images and that they’ll be timeless reminders of the love that surrounded you on your wedding day.